Bulandshahr : Jaypee Hospital, Noida, in an effort to reach out to tier-II cities has announced the commencement of its OPD services in Chitta, district Bulandshahr. 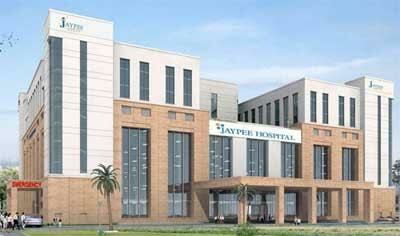 This is a second venture of Jaypee Hospital that will be operational in next few months. 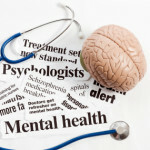 The OPD services provided will be in Internal medicine, cardiology, gynaecology, paediatrics, orthopaedics, nephrology etc. which will provide best of health solutions to the people of Bulandshahr who otherwise had to travel to Delhi NCR for their treatment.